At Gold's Gym, we know that a customized approach to fitness can make a difference to many. No matter what your aim is, we have personal trainers who will help you identify and reach your goals. For a personalized experience that will bring results, try training at our health club in Dundalk. Group cycling classes at Gold’s Gym in Dundalk are fun, fast, and a great way to add intensity to your cardio workout. 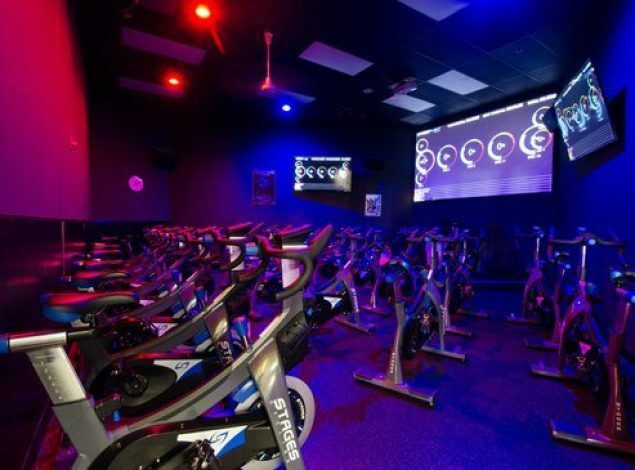 Our cycling studio really knows how to rev up your workout with its black lights and high-energy music. 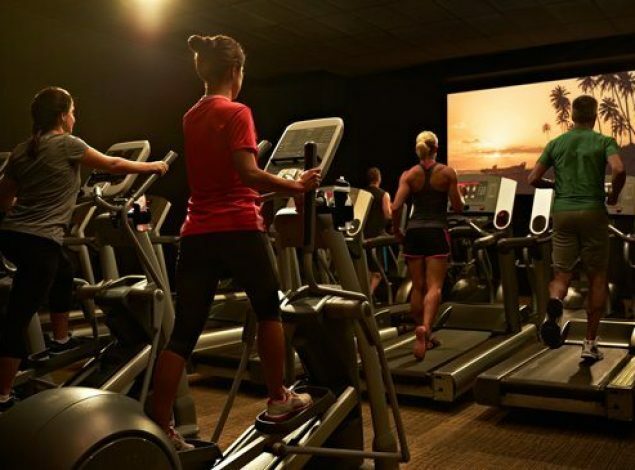 We also feature virtual terrain to ramp up the enjoyment factor of your workout. Lady Gold's is a private area within our gym that is designed exclusively for women to workout in privacy. 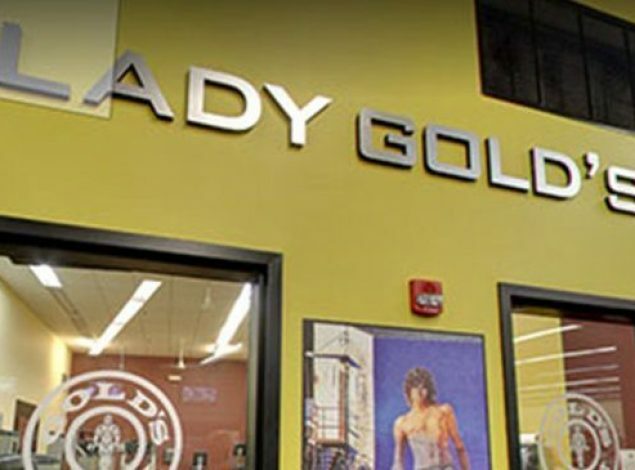 Lady Gold's features a wide array of fitness equipment including cardio equipment, circuit machines, and free weights, and women can get a full-body workout just as in the co-ed areas of the gym. When it comes to group fitness, Gold's Gym in Dundalk offers a selection of classes geared toward every level of fitness. Led by certified instructors and surrounded by the energy of others, whatever your goals, no matter your age, we have a class for you! Keeping fit shouldn't mean hiring a sitter. With your membership to Gold's Gym in Dundalk, you can bring up to two kids to the Kids Club, our onsite childcare program. We'll watch your children for up to two hours while you hit the cycles or the treadmill. The club is open to kids ages 6 months to 12 years. Are you bored with the treadmill? Wearied by the rower? Then ramp up your cardio routine in the Cardio Cinema at Gold’s Gym. Our Dundalk fitness center offers feature length films that are great company while cycling those miles or climbing those hills. In the Cardio Cinema a great movie will enhance your cardio workout every time! Gold's Gym features all of the services and amenities you need for health and wellness. Whether you want to improve your strength or lose weight, enhance your heart health or learn to relax, you’ll find the fitness solutions you need to feel healthy, fit, and confident. Our Dundalk health club features experienced trainers who help members develop a customized workout regimen that is designed for success. In addition to one-on-one personal training, we also offer small group training options (with limited class sizes), functional and circuit training, and numerous group exercise options, as well. When you visit our gym, your fitness goals become our goals too! With numerous services and amenities, like onsite childcare, Gold’s Gym in Dundalk wants your experience to be convenient and positive. We also offer maintained locker rooms with private showers and a dry sauna where you can relax, and our pro shop is filled with workout gear and even healthy snacks. Come see us today! Looking for a quick workout that tightens and tones? Core 30 is a high intensity group exercise class that targets glutes, shoulders, and hips -- and improves functional strength for balance and mobility too. For a strength endurance training class like no other, try Les Mills BODYPUMP! It's an easy-to-follow weight training class that is great for every level of fitness. Pump it up to motivating music and fun! Smash your fitness goals with Les Mills SPRINT, 30-minutes of high intensity interval training (HIIT) on an indoor bike. Rev up fast and then enjoy brief rest periods to keep your metabolism working and those calories burning. ©2017 Gold’s Gym Maryland. All rights reserved.